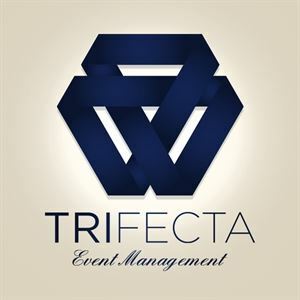 Trifecta Event Management, LLC is an event agency specializing in the creation, planning and execution of B2B and B2C corporate marketing events, functions, and galas. Our expertise extends to clients in the fields of advertising/public relations, aerospace/defense, entertainment, fashion, weddings, healthcare, manufacturing, oil production, and non-profit. We create multidimensional experiences that inspire people to take action and influence others by building your brand strategy through the integration of your team with ours.